Uncle Sam wants YOU… provided that you have no visible tattoos below the elbow or knee, and nothing on the neck or head. 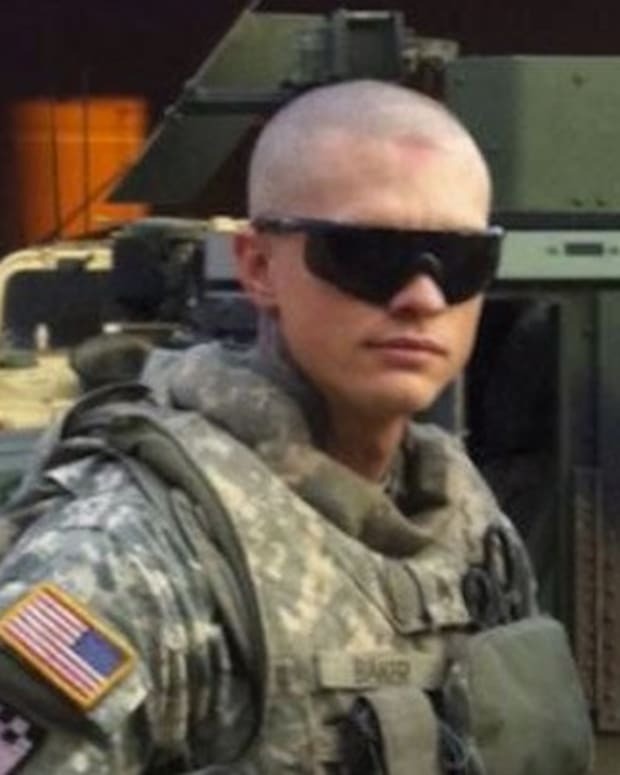 A new set of standards regarding appearance, uniform and grooming will be employed by the US Army in the oncoming weeks, preventing anyone with visible ink from enlisting. This effort is meant to form a more uniform and cohesive Army, with a more homogenous look. Tattoo regulations have fluctuated significantly over the past decade in all branches of the military, but it’s the timing of this new set of rules that’s really raising eyebrows. 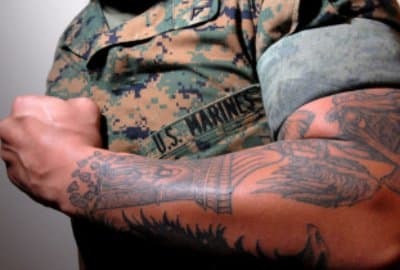 At the height of the War in Afghanistan, regulations on ink were pretty lax, even allowing new recruits to have hand and neck tattoos, something that the rest of us took as a sign that tattoos were becoming more accepted in America. The fact that our nation’s finest were proudly sporting visible ink sent a message that you could be tattooed, you could be a hero, and you could enjoy a promising career. As the US pulls more and more troops out of the Middle East, and the need for recruits drops to its lowest point in decades, the Army has taken the opportunity to set a new, ink-free standard for their soldiers. 40 percent of the Army’s core demographic (18-25 year olds) are tattooed, and could be ineligible for service. Soldiers who currently have tattoos will be grandfathered in, causing a boom among any tattoo shop within a few clicks of a military base. 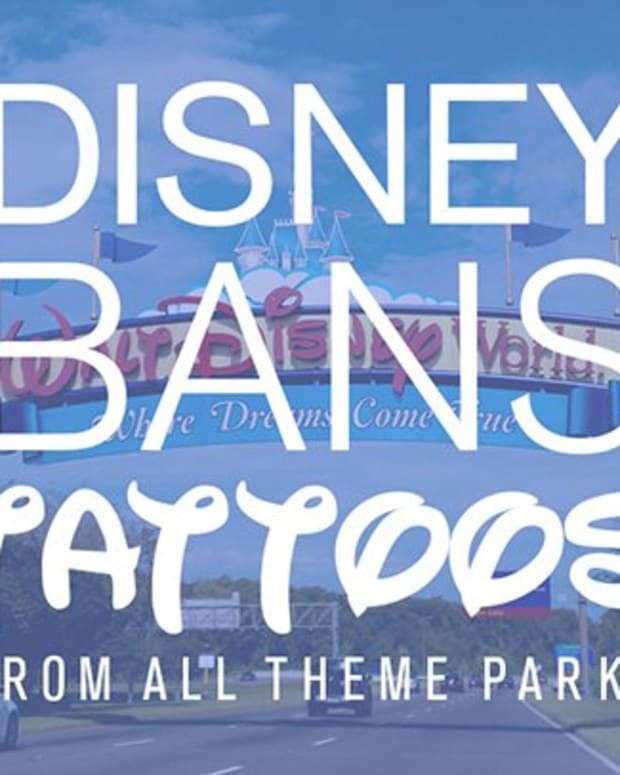 They will, however, be forced to explain their tattoos to their commanding officer. The mentality behind this ban could be purely cosmetic, a standard uniform appearance; But is a soldiers’ skin really part of his uniform? When you enlist you become the property of the US government and you give up whatever identity you had back at home. You make sacrifices, but that doesn’t make you a prisoner? At INKED, we think of tattoos as a part of free speech, a means not only of self-expression, but of commitment. These changes would be less jarring if the Armed Forces didn’t contribute so much to tattoo culture itself. American traditional tattoos have become one of, if not the most sought after style of tattooing in the world, a style that originated amongst soldiers and sailors and was carried around the globe. 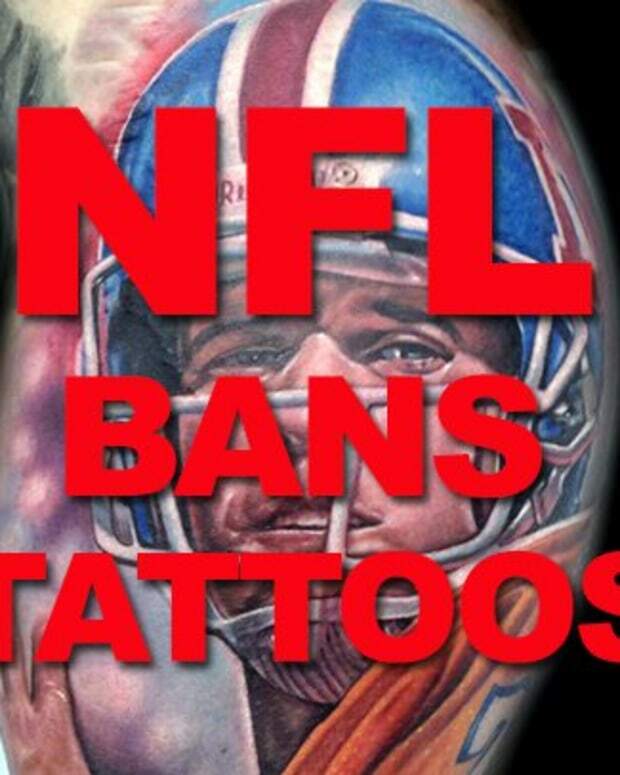 The people proposing these regulations are dwelling on the negative aspects of tattooing, citing racist or extremist tattoos as examples, without considering the majority of implications which are positive. 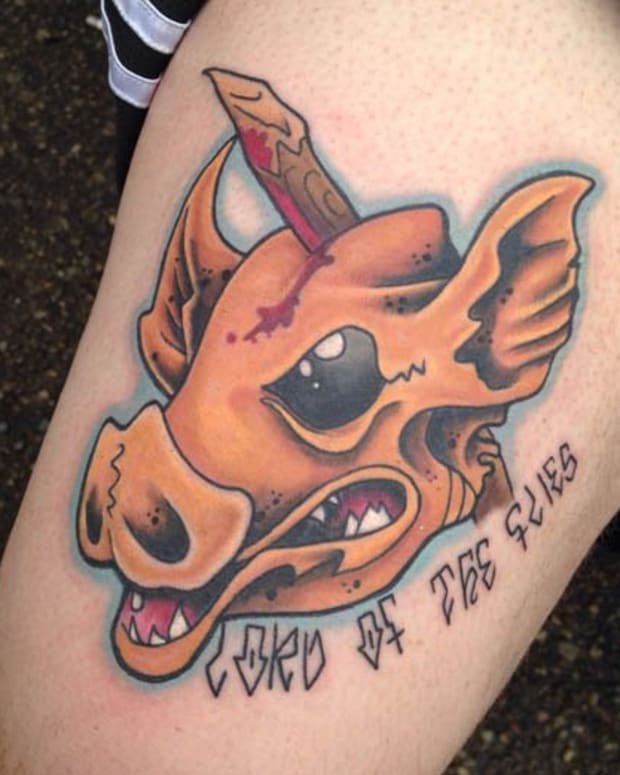 Aside from a showing of camaraderie and dedication, tattoos are cathartic, they help us chase out our demons. They are physical representations of personal growth. The Army can turn you into a killing machine, they can ship you off to the middle of nowhere to murder someone that you’ve never met, and now they can tell you to not draw on yourself. The question is, when these regulations become implemented; will having visible tattoos become the equivalent of shooting one’s self in the foot? If a there’s a draft in the future, and our kids don’t want to go to war, will they flee to Canada or get a sweet armband in protest? Or, when the going gets tough, and the youth needs to come together to fight for the greater good, will the Army turn a blind eye to rally the troops? We believe that soldiers should have the right to get tattooed, we just don’t want there to be a war before it’s okay. And when it comes down to it, when American heroes are putting their lives on the line to protect our freedom, don’t they deserve the right to adorn themselves? In wartime would the stodgiest of people refuse help from someone wearing war paint? 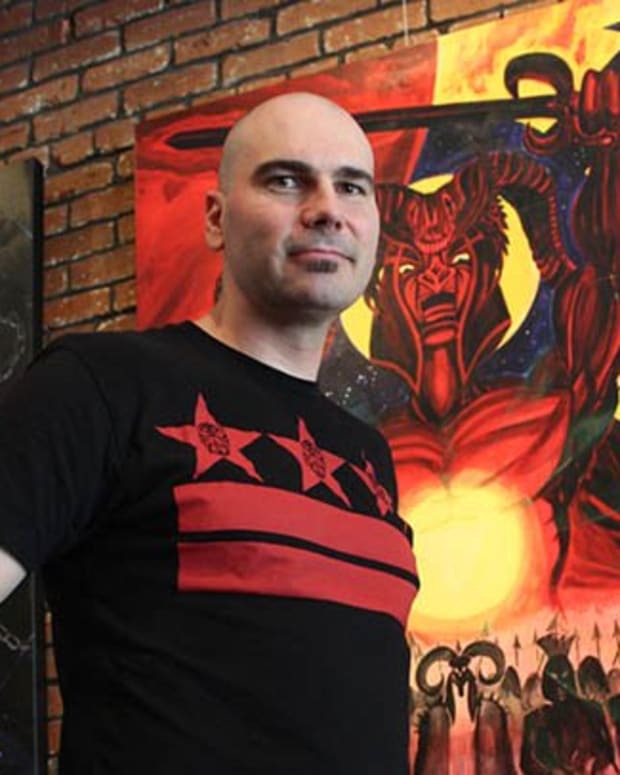 Is the DC Government Trying to Ban Tattooing?